Augmented Reality Game Kazooloo Demo. It’s every child’s dream to see his favorite video games come to life, isn’t it? Imagine, your bedroom is suddenly a fiery battleground; you and your unit of heroes are running from the bed to the dresser, chasing the armed monsters that appeared from other dimensions. This isn’t pretend. This is Kazooloo. 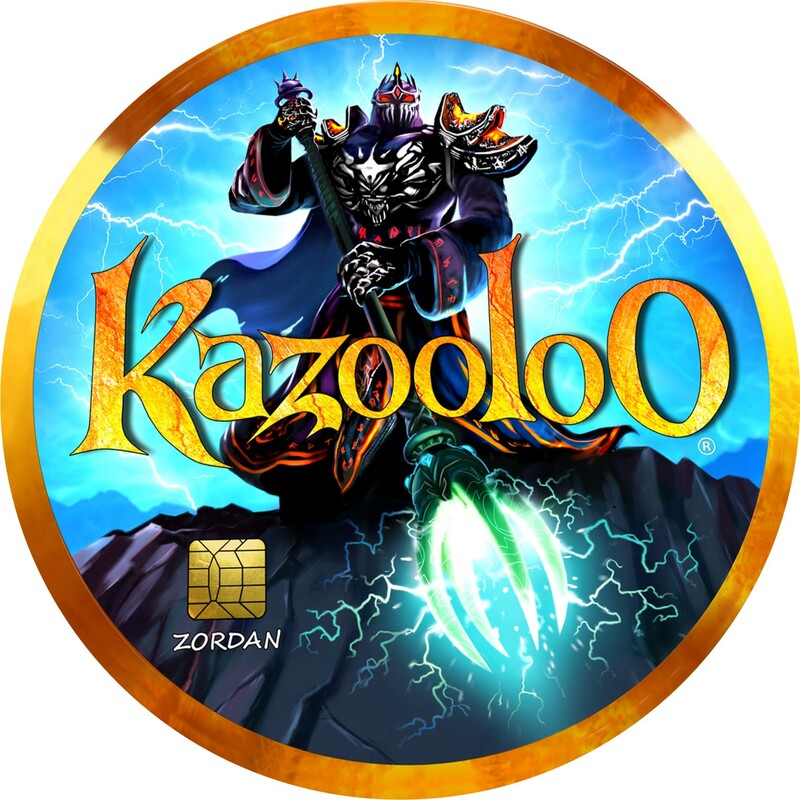 – Game Board (Augmented reality) – Point your camera at the Kazooloo Game Board and Battle 3D enemies. – Device only – Defeat the Kazooloo creatures with your smart device only. 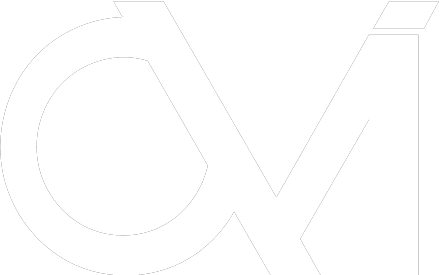 – VR Glasses – Virtual reality, coming soon. I only know the shooting scenario in unity ,but really want to know how to make this game.